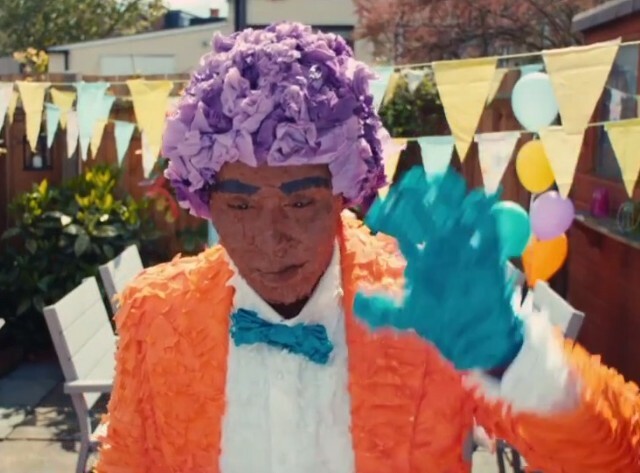 In Andrew Bird’s video for the lilting Break It Yourself song “Give It Away,” a human pinata visits a birthday party, with predictably disastrous results, before the assembled moppets band together to perform emergency surgery. It’s weird, and it my humble opinion, this guy probably shouldn’t rent himself out for any more birthday parties. Jessica Paliza directs; watch it below. Break It Yourself is out now on Mom + Pop.